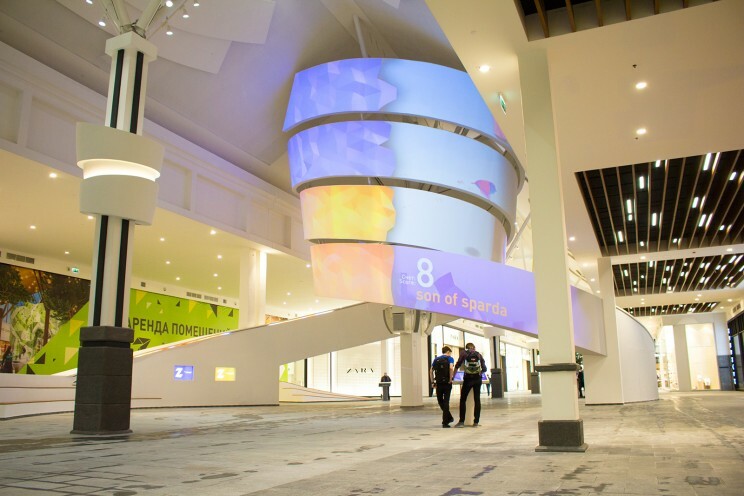 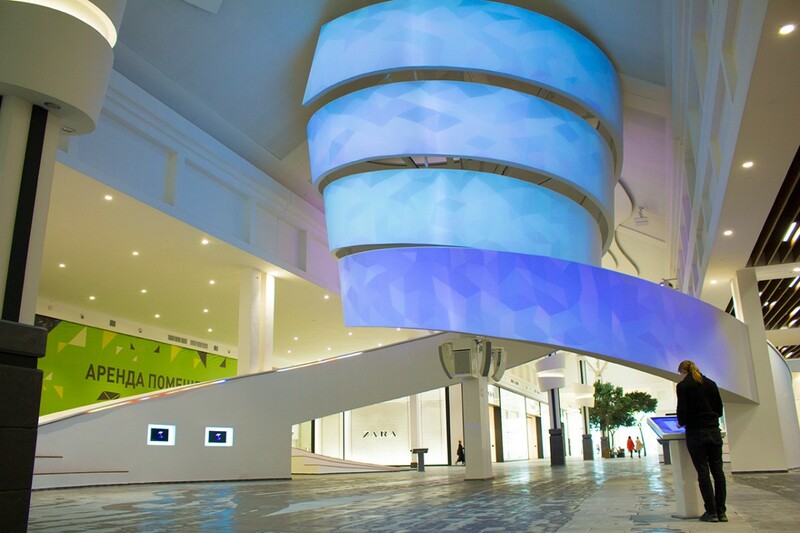 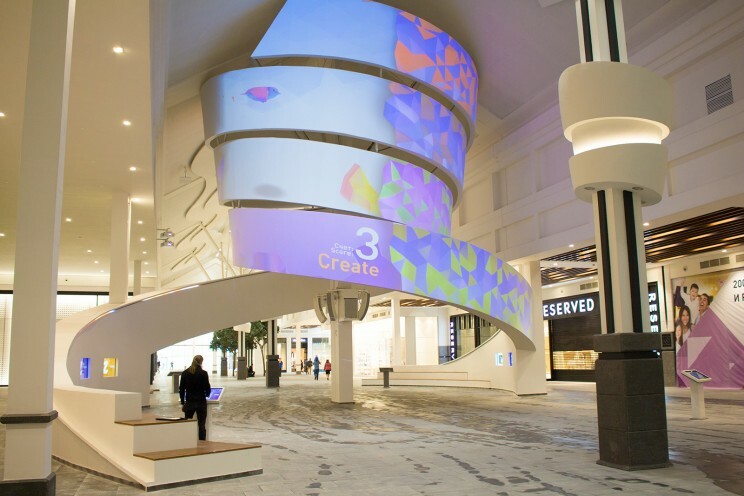 Commissioned by ACTLD and done as my work at CREATE, I created interactive content for a large projection mapped sculpture inside Zelenopark, a new mall just outside of Moscow. 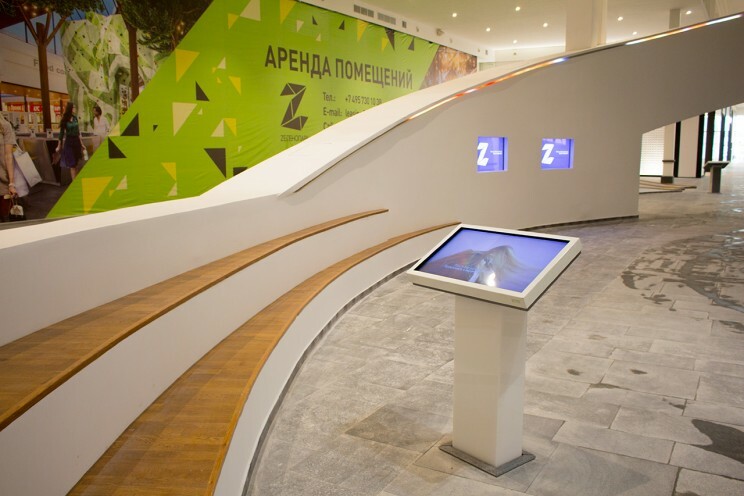 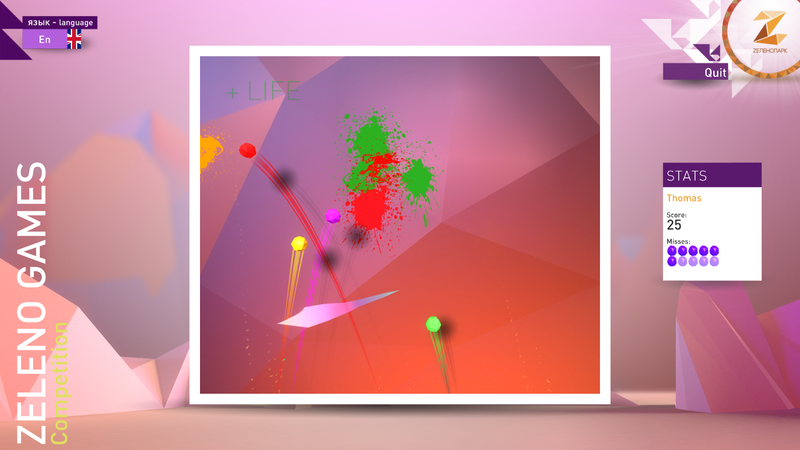 Four touch screen kiosks are placed around the sculpture on which three different games can be played. 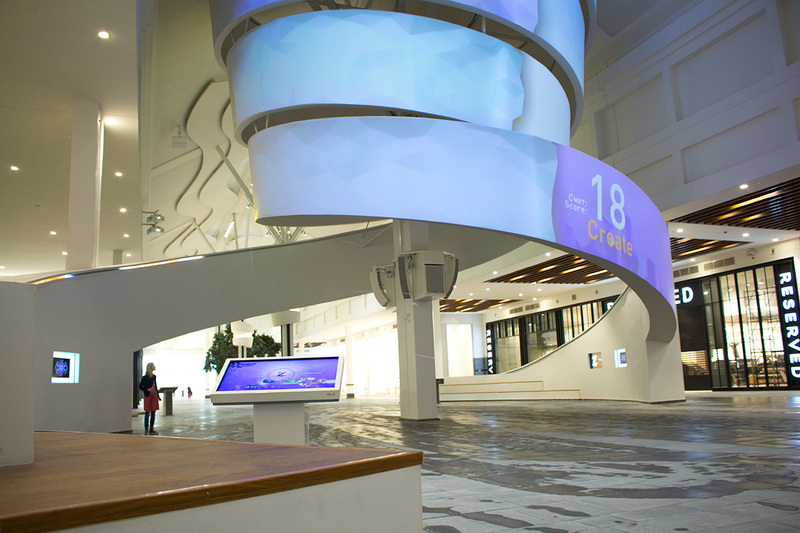 Bystanders can follow along – every move the players make is projected onto the sculpture. 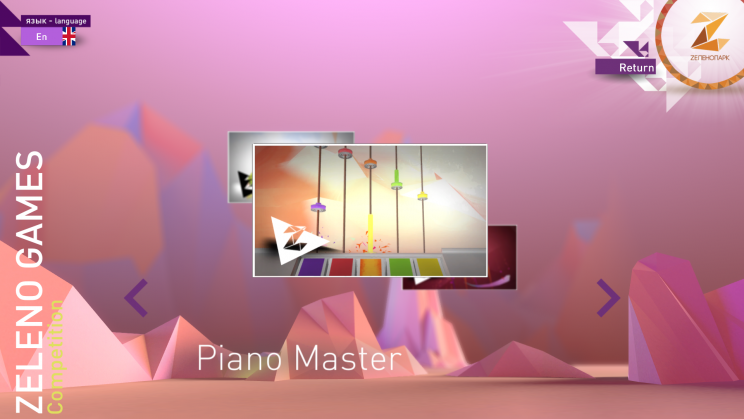 A selection of brand videos can also be watched on the touch screens, launched from the colourful 3D user interface. Click any of the below photos to enlarge.